Sat 9:00 a.m 4:00 p.m.
Pricing starting as LOW as $5,845 !! 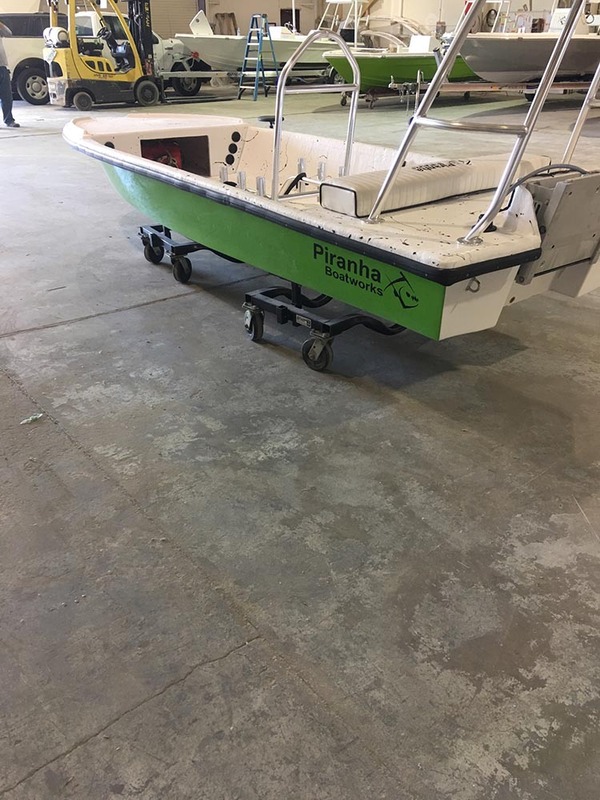 The Raso P140T is a basic 14 foot poling skiff that floats in 4 inches of water. 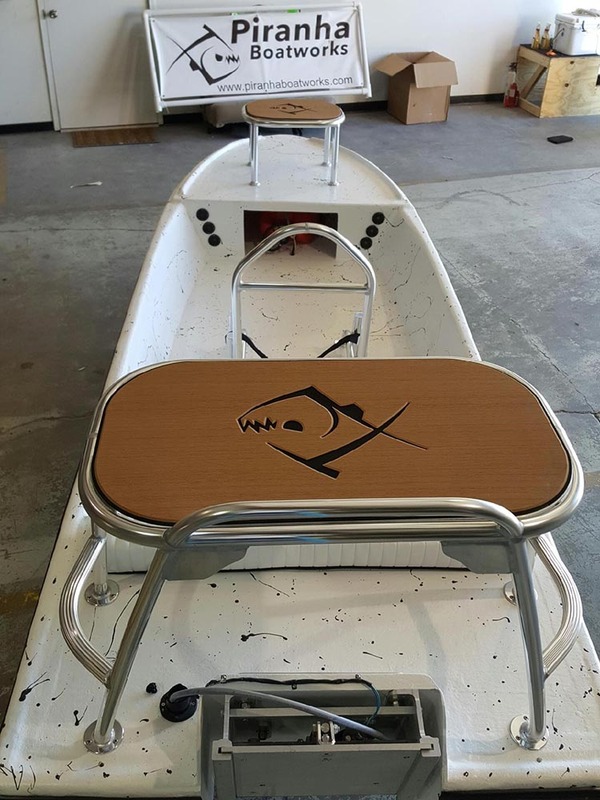 It is the perfect platform to get you on and off the water quickly and simply. The economical skiff gets you into the skinny water with money still in your pocket. With all fiberglass construction and simple splatter deck a quick wash down and the boat is ready to put away.